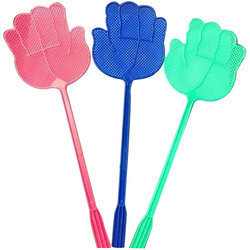 Offering you a complete choice of products which include telescopic fly bitter and plastic fly mosquito swatters. 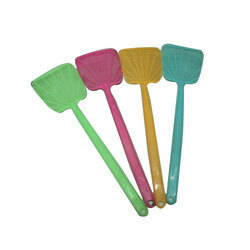 It is very useful to hit flying mosquitoes or insects disturbing you. It is made by very flexible plastic in different colours. It is also called makhimar. It is available in different designs & colour.